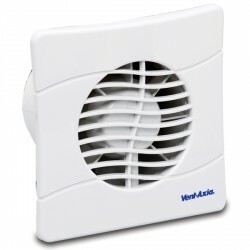 Xpelair GXC9 9 inch Commercial window fan with Pullcord at UK Electrical Supplies. 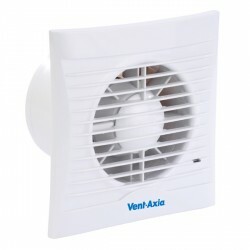 The Xpelair GXC9 9 inch Commercial window fan with Pullcord. 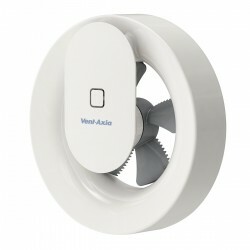 We sell a huge range of fans including Xpelair, Vent - Axia, Silavent, Airflow and Kingshield. 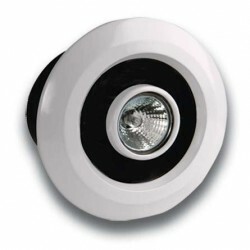 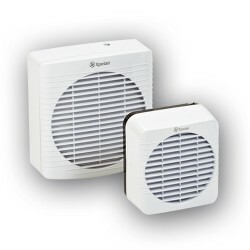 The GXC9 range of extractor fans are designed for use in kitchens, utility and bathrooms. 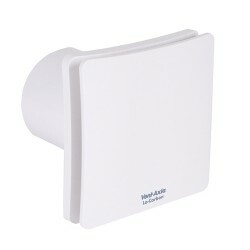 They can be installed into panels and windows, alternatively they can be wall mounted but kits are sold separately. This single speed axial extractor fan features a fan performance of 153 l/s and a silent electro-thermal actuated shutter.